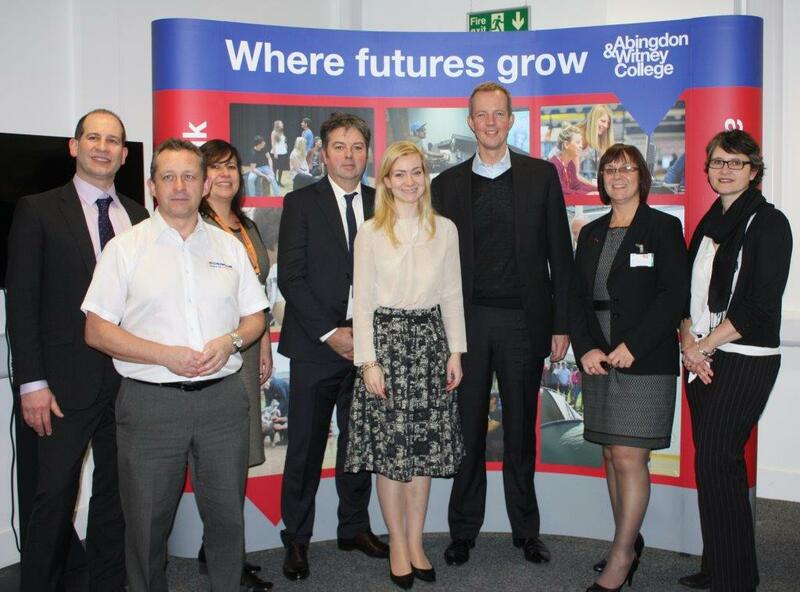 Last week Hatti Tweedle, HR & Training Manager for Maylarch Environmental Limited, joined 4 other local SME for a meeting at Abingdon & Witney College with Nick Boles MP- Minister of State for Skills and Equalities & Nicola Blackwood – Conservative Party politician Oxford West and Abingdon. The short meeting was a focused opportunity for the businesses to put forward their thoughts and ideas; and to discuss the potential changes to the Apprenticeships funding and the introduction of Trailblazer. The importance of Apprentices to all 5 companies was also discussed, focusing on current apprentice levels and the long term planning for recruitment of future ones. Maylarch currently have 3 Demolition Apprentices at various stages of their apprenticeships and plans to recruit the next intake this year; 1 Asbestos Surveying Apprentice and plans to recruit into a new role of Asbestos Removal Apprentice during the year. To date Maylarch are exceeding their commitment to the 5% Club with 7% of their staff in an Apprentice role. Claire Watson, Head of Learning and Development at AWE, has spoken of her company’s support of The 5% Club and their commitment to combatting youth unemployment. 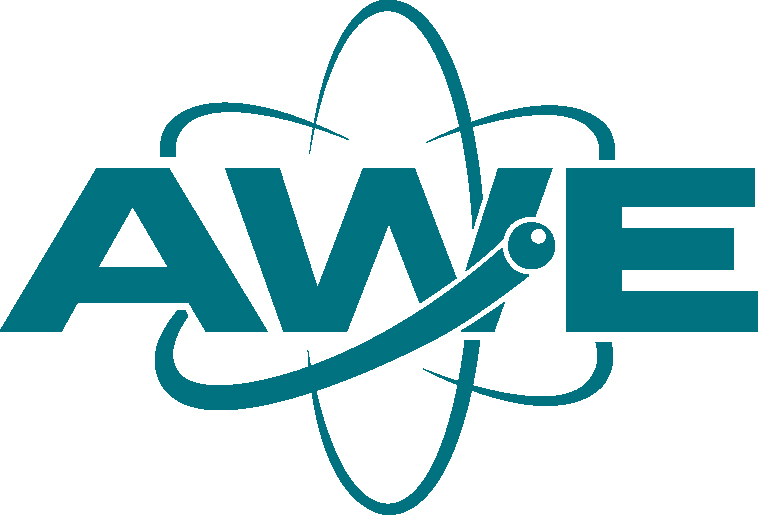 “AWE is a very proud provider of apprenticeships and we have a long heritage of providing high quality and development in our area, and likewise in our graduate training programme. We are very proud to be part of The 5% Club initiative.